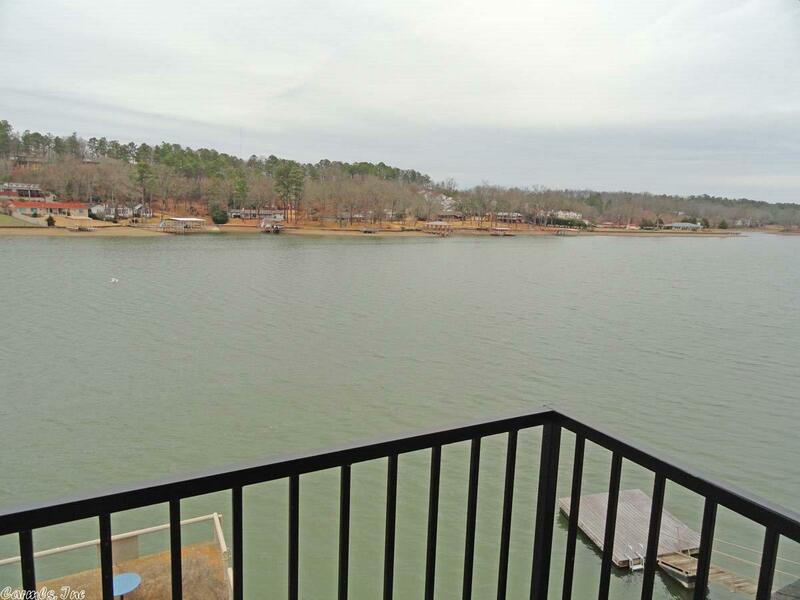 You will love your getaways to this spacious 1 bedroom condo on the waters edge at Lakeland Lodge! An open living space and huge upper level bedroom provide a space for you and your guest. Lakeland Lodge is a unique enclave of lake cottages on Lake Hamilton where you can relax and enjoy your weekends in a care-free, family friendly environment! Amenities include additional storage for your water toys, a commercial grade ice maker, swimming pool and a lodge you can reserve for special occasions and gated!